Ann Arbor is a hidden gem in our country’s foodie community. If you’ve walked down Main Street, you’ve already passed more than a dozen must-try spots — all of which are suitable for a dinner date. But even with outstanding food on the table, dinner dates can get repetitive (and expensive) quickly. If you’re looking for something a little less traditional, have no fear. We rounded up 16 of the best date night ideas that cover both night time outings and day dates. And when you do get hungry, check out The 15 Best Date Night Restaurants in Ann Arbor. 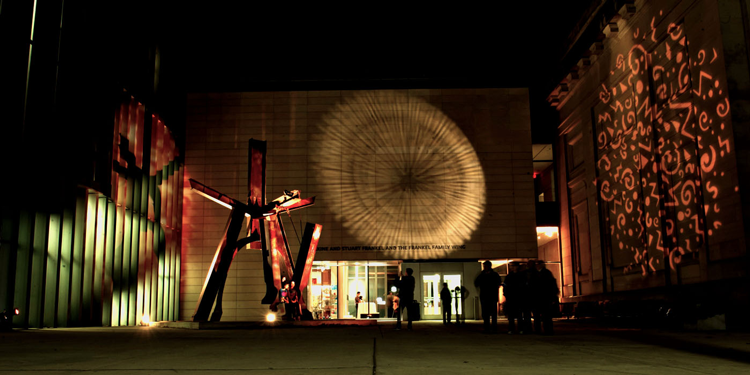 Ann Arbor is home to the University of Michigan so it makes sense that our little town is packed with so many museums and educational opportunities. The long list of options includes University of Michigan Museum of Art, African American Cultural and Historical Museum of Washtenaw County, Kelsey Museum of Archaeology, Kempf House Museum, the Ypsilanti Automotive Heritage Museum, and the Michigan Firehouse Museum in Ypsi. Founded in 1928, the Michigan Theater is now home to three screening spaces for independent movies, concerts, comedy shows, national tours and more. Check out the schedule here to see which movies are playing. And if you don’t see something you like, check out the State Theatre for more indie options. If you’re looking for more current releases, head to Rave Cinemas or Quality 16. Putterz in Ypsilanti offers everything from a large game room and batting cages to a 54 hole golf course. Three miniature golf games cost just $10 per person so this is a great budget-friendly option, too! 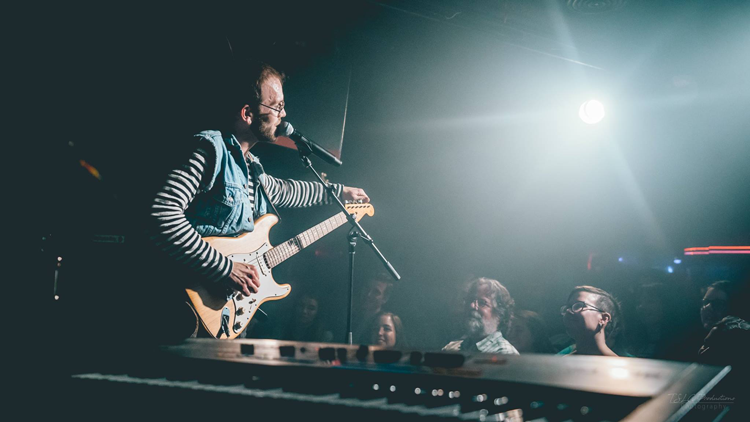 If you and your date are on the hunt for live music, you won’t struggle to find it in Ann Arbor. Kerrytown Concert House provides the classics, The Blind Pig provides the danceable tunes, and The Ark provides, well, everything! This downtown venue offers live music on more than 300 nights each year in one of the best listening rooms anywhere. Since 2008, Sonic Lunch has been bringing free, outdoor concerts to the streets of Downtown Ann Arbor every summer. Suitable for all ages, the 2018 concert series kicks off June 7th and continues with 12 total shows through August 30th. All shows begin at 11:30 a.m. so pack a picnic lunch and head to the corner of Liberty and Division for a Thursday afternoon date! You can see the full 2018 lineup here. Ann Arbor Comedy Showcase has a schedule packed with stand up comedy. You can catch headliners on Friday and Saturday or buy $5 tickets to the Comedy Jamm each Thursday, which features of 12 local stars from beginner to professional and everything in between. 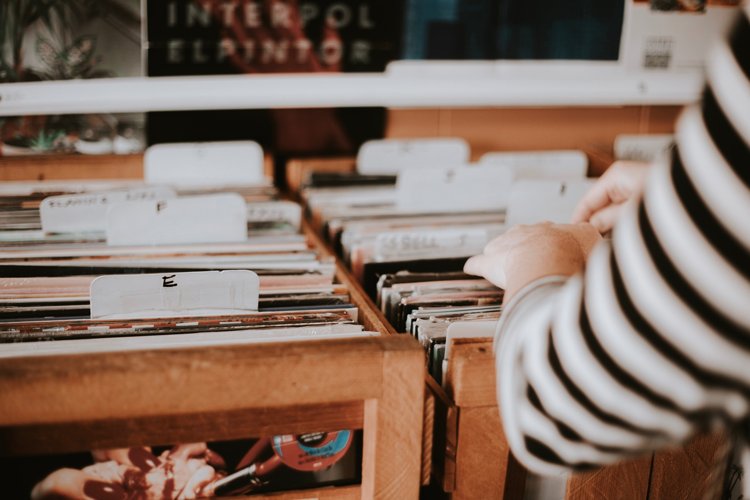 If you’re looking for a music-themed day date, hit up a local record store and dig through the bins together. Encore Records, Wazoo Records and Underground Sounds all call Ann Arbor home. Dinner may get old after a while, but cocktails never do — especially when you’re sipping at The Last Word! Repeatedly named as Ann Arbor’s best cocktail bar, this underground locale is a hidden gem, literally. Located underground with no exterior signage, and offering dim lighting and an outstanding bar program, it’s designed in true speakeasy fashion. The drink menu includes high-quality wines and craft beers alongside cocktails prepared with fresh ingredients and house-made syrups and bitters. We certainly have no shortage of craft breweries here in Ann Arbor. Our town is home to Wolverine State Brewing Co., HOMES Brewery, Glasshouse Brewing, Grizzly Peak Brewing Company, Pileated Brewing Company, Edelbrau Brewing Company and Arbor Brewing Company Brewpub, which serves beers brewed down the road in Ypsi. If you want to taste a few different breweries in an always lively and fun atmosphere, we recommend stopping by Bill’s Beer Garden or Ann Arbor Beer Grotto. 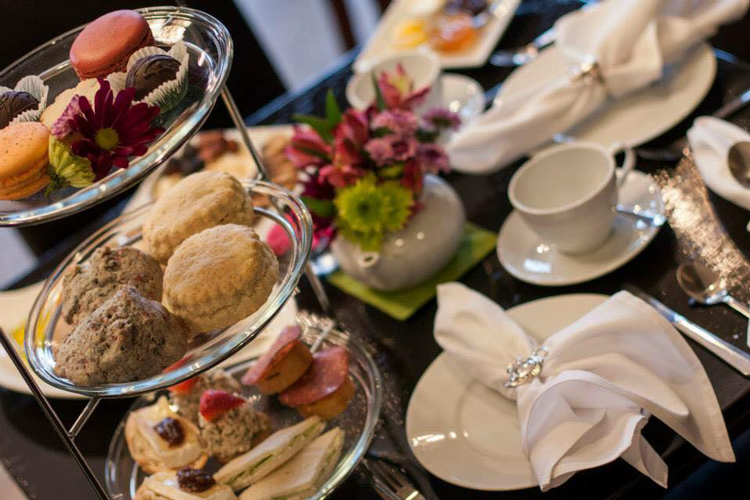 Ann Arbor’s favorite tea spot, TeaHaus, offers options suited for a quick stop or an entire afternoon — from single mugs to full English tea! Another local favorite, The Crazy Wisdom Tea Room, serves over 100 varieties of tea alongside Mighty Good Coffee and café snacks. On the second and fourth Wednesdays of each month, you can stop by to enjoy the Crazy Wisdom Poetry Series! Ann Arbor’s dance organizations and clubs can get you out on the floor even if you don’t know how! The Ballroom Dance Club hosts three hours of lessons and two hours of open dance nearly every Sunday night. And at AACTMAD gatherings, you can practice dancing, play instruments, or just come to listen and watch. Our two favorite kayak destinations in Ann Arbor are Gallup Park and Argo Canoe Livery. Gallup is a 69-acre park along the Huron River and Geddes Pond. It offers two playgrounds, picnic areas and grills, an open field, more than three miles of asphalt trails, and a canoe livery for boat rentals! 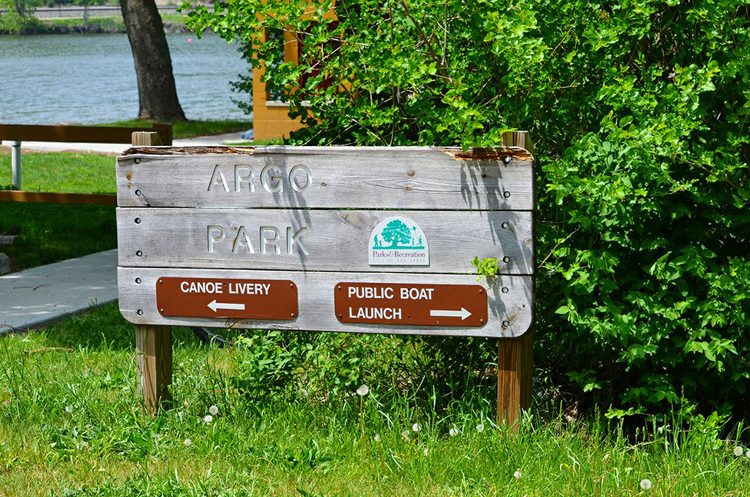 The Argo Livery is located at the Argo Cascades and features canoes, one-person kayaks, two-person kayaks, five-person rafts, tubes and stand-up paddleboard rentals. Matthaei Botanical Gardens and Nichols Arboretum are two educational and environmental gardens on the UM campus. The botanical gardens include eleven outdoor spaces full of bonsai, native and medicinal plants, perennials, and more which bloom seasonally from spring to first frost. For colder months enjoy their year-round indoor conservatory filled with plants from around the world. Nichols Arboretum is one of the richest landscapes in the region. It spans miles of trails and land with collections of native and exotic trees and shrubs crafted into a landscape that was begun by O. C. Simonds in 1907. 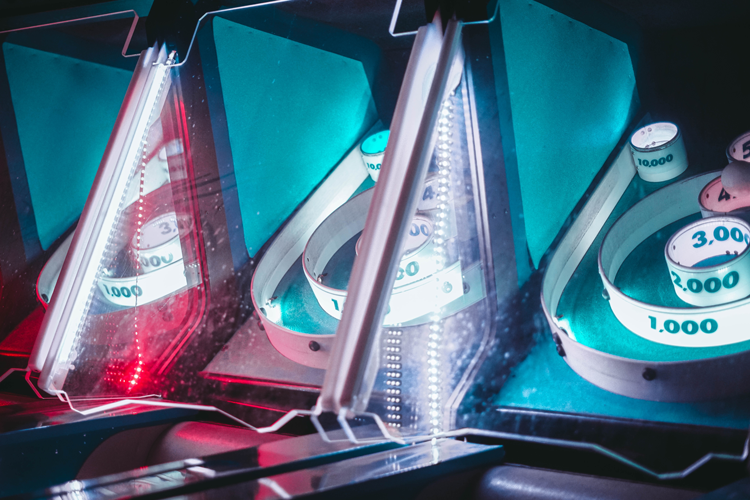 The Ypsilanti Zap Zone is one of our favorite places for laser tag, but that’s not all they have! You can enjoy an entire day of fun with bumper cars, an arcade and a virtual reality experience, too. Pinball Pete’s opened its doors more than 30 years ago and has since become the Ann Arbor destination for arcade fun. Spend your quarters along the entire wall of pinball machines, play video games, and challenge your date to a game of pool or air hockey! Revel and Roll offers 27 lanes of bowling as well as billiards tables, interactive and virtual video games and chef-inspired dining options in case you work up a hunger. Schedule your date for Thursday night and you can enjoy bottomless bowling, including shoes, for just $12 from 10 p.m. until close! Do you have a go-to date? If you have a favorite date spot in Ann Arbor, let us know in the comments below!